My approach to editing is likely considered strange by most accounts. I perform my biggest, most radical revisions during my second draft, and fine tune them even more during my third, fourth, and fifth drafts. My writing’s “holy grail,” however, comes in the form of a checklist that I use during my second draft. First things first. My first draft entails committing my thoughts to paper (or digital media). I’m not concerned with editing; I focus on documenting my thoughts. My first drafts usually range from 400 to 500 pages, and my second drafts range from 200 to 300 pages. You read that correctly! For my second draft, I whip out my machete and cut 200 pages on average–and sometimes more, when I can get away with it. To me, writing is 30 percent committing to paper (or digital media) and 70 percent revising what I’ve committed. Revision involves not only finding the right words or combinations of words, but also getting the words “right”–the right time, place, order, tone, and context. When you find the right words and get them right, you achieve, among other things, efficiency–saying more with fewer words. Give your readers a bang for their buck by giving your writing a bang for your words. The all-important second draft, where I mercilessly excise 200 or more pages of fluff, is where my quest for efficiency begins. Writing my second draft–a revision of my first draft–entails cutting unneeded chapters, paragraphs, characters, and scenes–the usual big picture things–and “tightening up” anything that survived the blade of my ruthless machete. This refinement is my first “technical edit,” where scenes become clearer, conversations more realistic, characters more human, and so on. Words, paragraphs, and phrases that survived my machete’s first pass did so because they contribute to the story, and not because they’re written correctly. Regardless of how well a scene, sentence, or paragraph fits into a story, attention is often still needed at the technical level. Many writers defer the technical edit until their third or fourth draft, but a story that’s readable and relatively free of clutter makes later drafts easier to work with–for me, at least. Does the paragraph, as written, move the story forward? Does it hold the reader’s attention? Does it express a complete thought? Are transitional elements present near the beginning and end of the paragraph? Are words or ideas requiring emphasis placed at or near the beginning or end of a sentence or paragraph? Is the paragraph’s most important point made at the end of the paragraph? Have I removed all instances of the “being” verbs (am, is, are, was, were) that I possibly can–and perhaps even more? Do sentences contain strong, concrete nouns with precise action verbs nearby? Are my sentence lengths varied? Does my story contain unnecessary instances of the passive voice? Have I used clauses to correctly promote and subordinate ideas contained in complex and compound sentences? Is dialog tagged and punctuated properly? Is it realistic? Do opportunities exist for parallel sentence structure? Assonance? Alliteration? …and all those other writing tricks? …without overdoing it? That’s a fair sampling of my checklist. If I had to pick the most important points, I’d go with “verbs of being” and “passive voice.” More on those later if anyone’s interested in my take. Hopefully, my checklist will help you add some bang and kick to your writing. 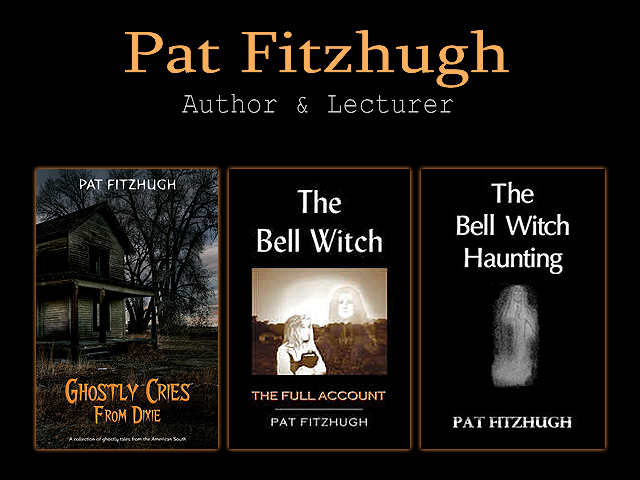 Posted in Editing, Writing and tagged checklists, editing, revision, Writing on December 30, 2012 by Pat Fitzhugh.